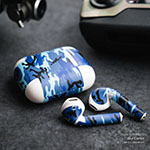 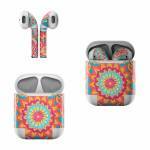 iStyles Apple AirPods Skin design of Pattern, Paisley, Motif, Visual arts, Design, Art, Textile, Psychedelic art with orange, yellow, blue, red colors. 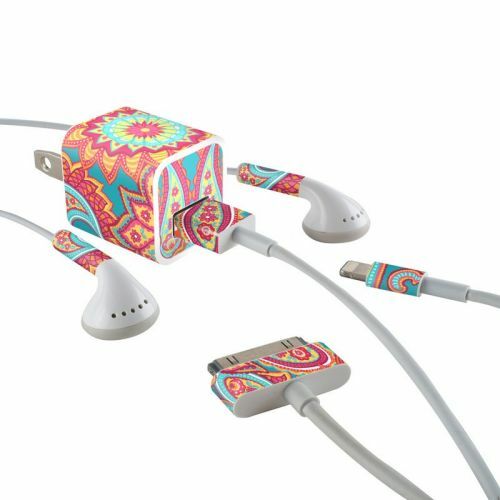 Model AAP-CARNIVALPAISLEY. 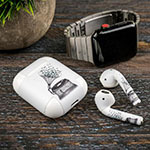 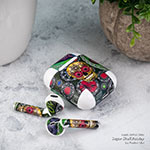 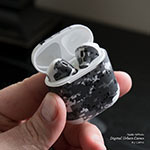 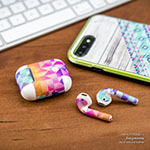 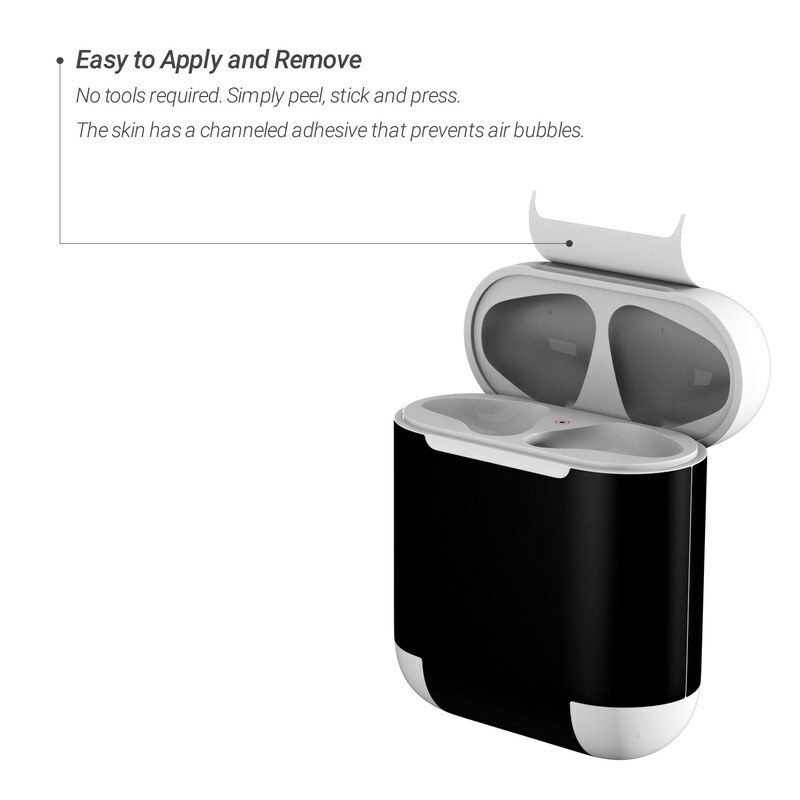 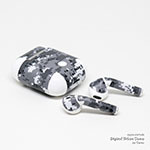 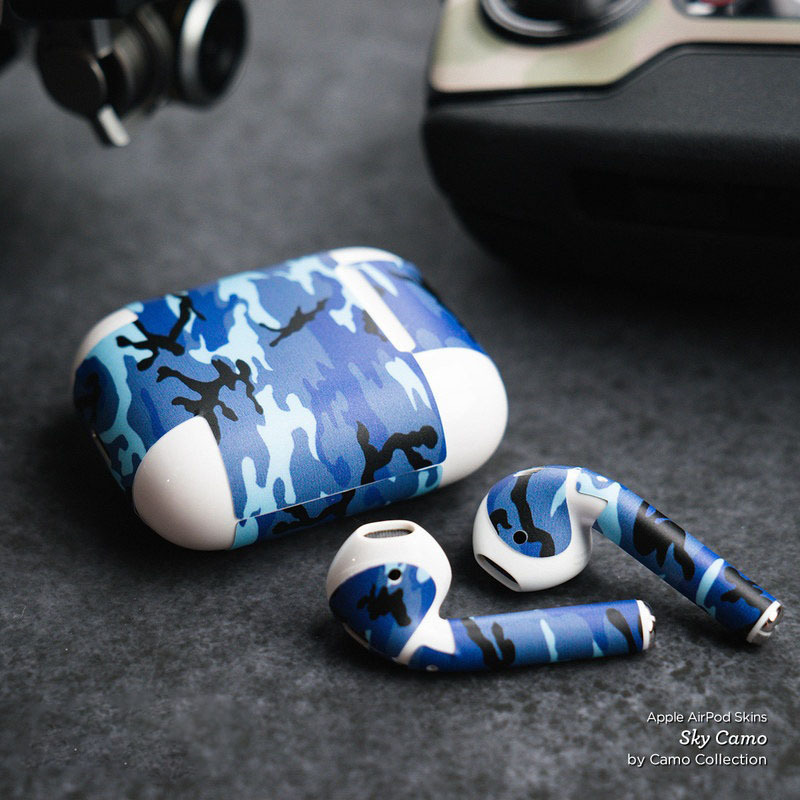 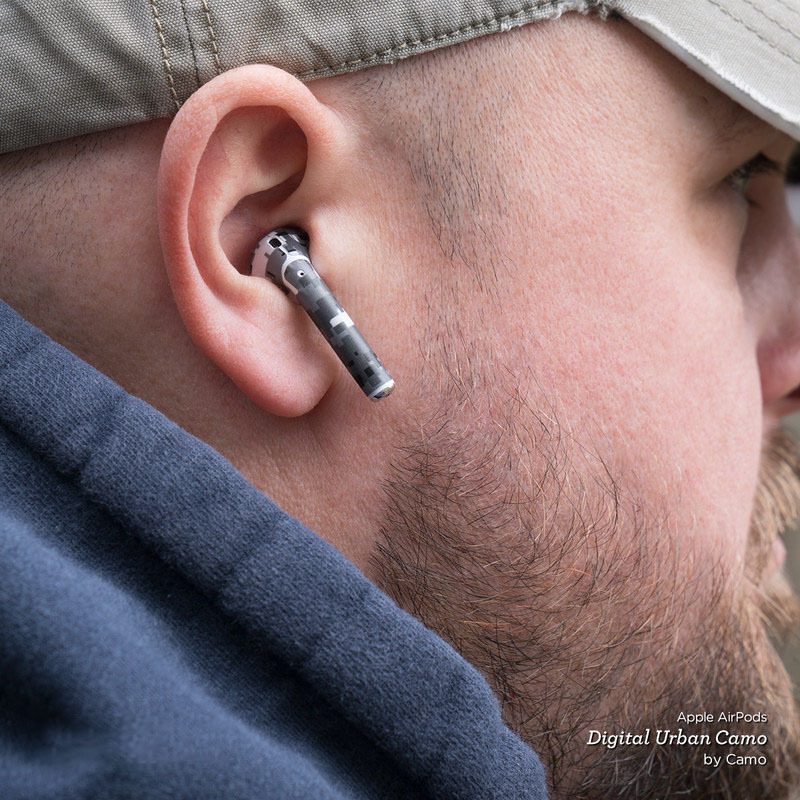 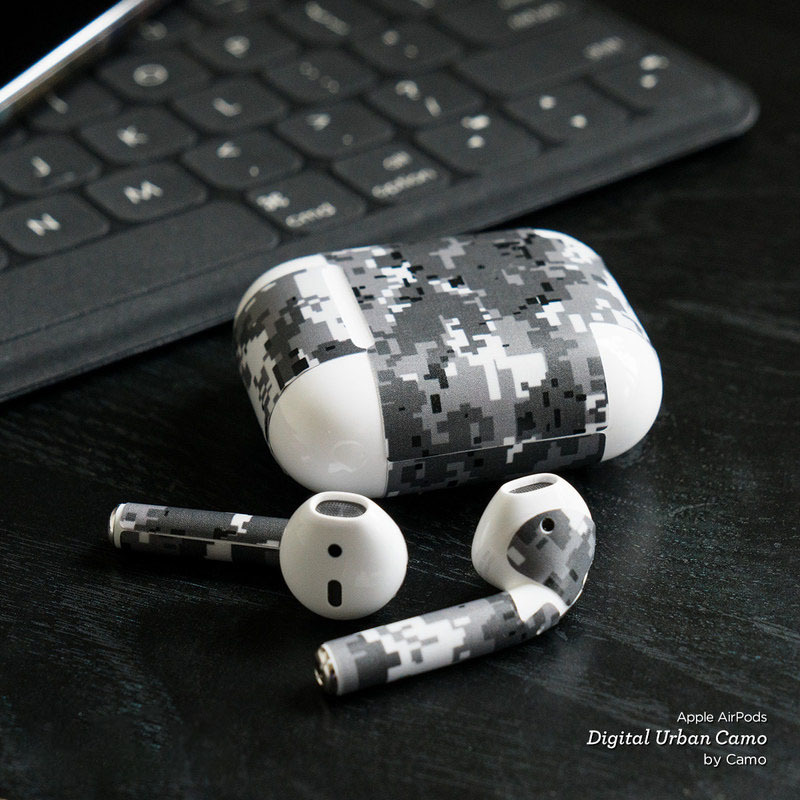 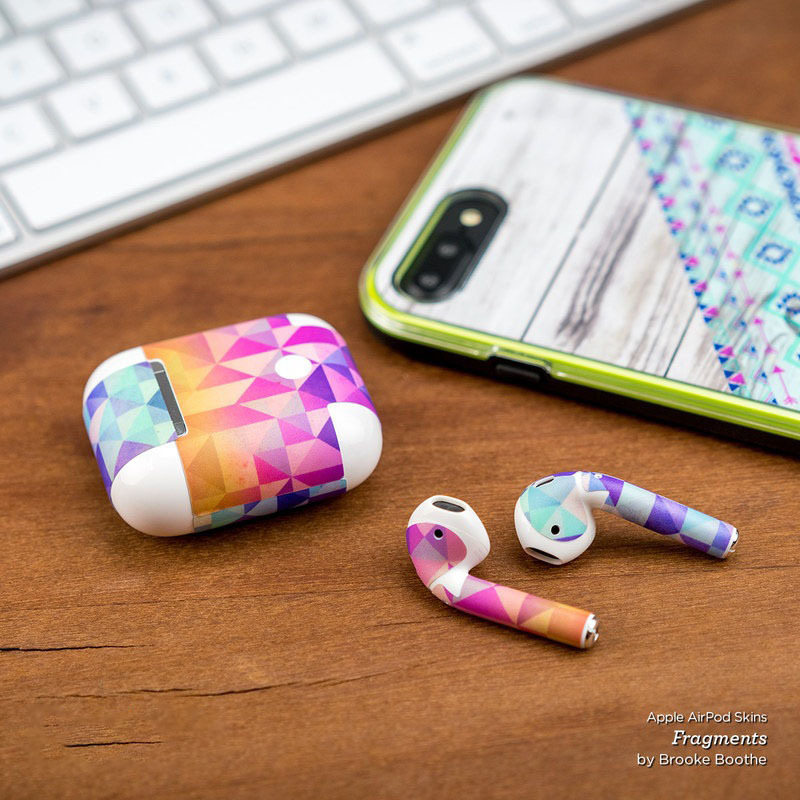 Added Carnival Paisley Apple AirPods Skin to your shopping cart.